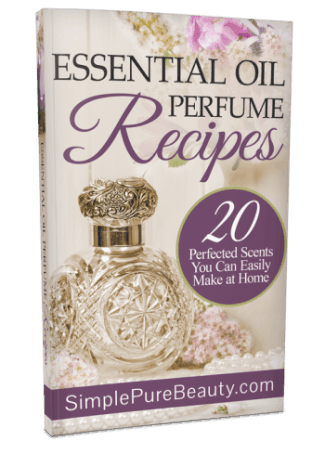 Free DIY Perfume Guide: 20 Essential Oil Perfume Recipes You'll Love! 20 Essential Oil Perfume Recipes You'll Love! Have you always wanted to learn how to make perfume with essential oils? Safe, all natural perfume minus the concoction of chemicals in conventional perfume? Homemade Perfume is super easy to make and so much fun!